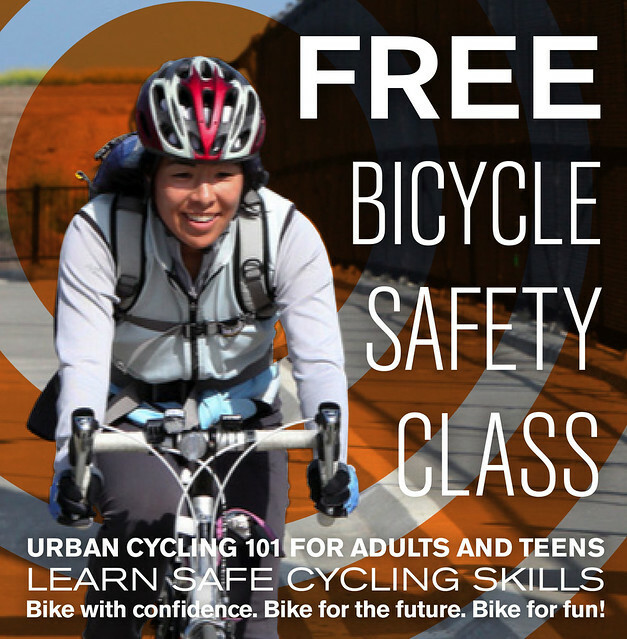 The East Bay Bicycle Coalition, with support from the City of Alameda Police Department, is offering free, two-hour bicycle safety workshops this year on the second Thursday of each month. These classes are all open to the general public, but are also being offered to ticketed cyclists to qualify for a fine reduction. If you are taking this class to have your traffic ticket fine reduced you can find additional details at www.ebbc.org/AlamedaPD.